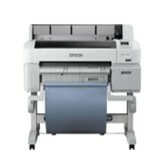 Epson SureColor T-series is your best choice for professional large format printer. 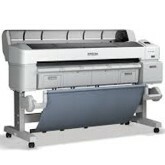 Get your print job done fast, within your budget. 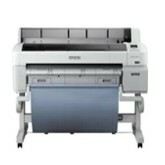 Three Models to choose from, 24″, 36″, and 44″ wide.